What a fantastic song from Bobby Charles! We know April is coming to a close, but we are extending our NOLA focus into May because, well Jazzfest is not even half way done yet! We can't wait to go, literally giddy and that song up on top says it all. Here are a few more, and hope to see you down there. 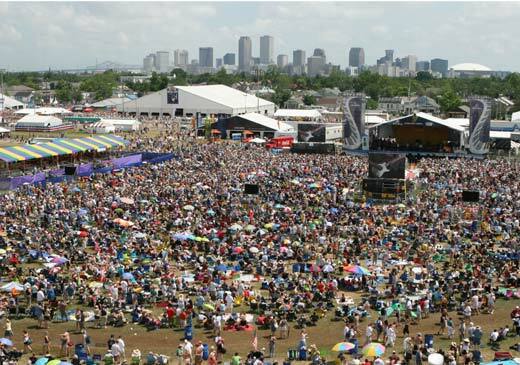 Our Jazzfest focus will continue into next week then ease on back to a wider focus on reviews etc. NYPL Blog Post: Game Of Thrones is Back! New Live Screaming Females Album Coming!